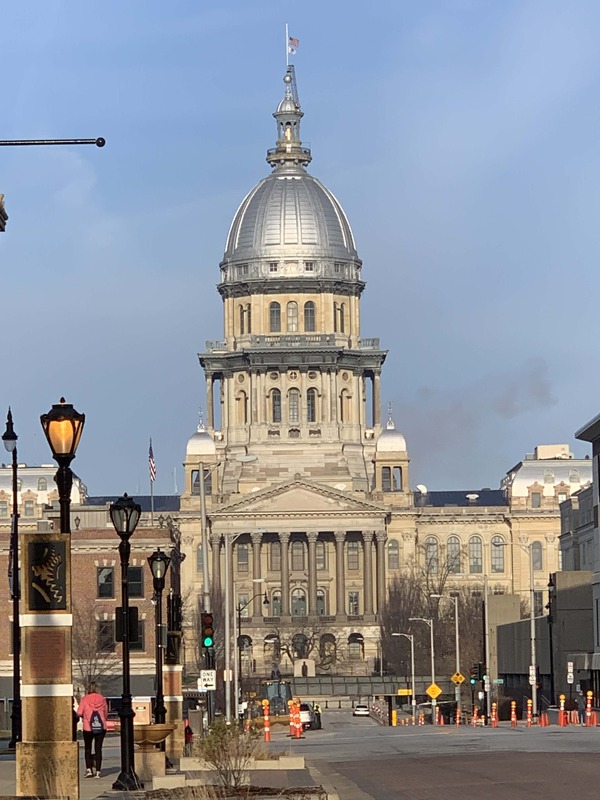 SPRINGFIELD, Ill. – To help stimulate job growth in Illinois, state Rep. Lance Yednock, D-Ottawa, passed a legislative proposal on Wednesday that would require the state to buy products made in Illinois, helping create and support local jobs and keeping taxpayer dollars in state. Yednock is sponsoring House Bill 357, which requires state agencies to purchase Illinois-manufactured products in the process of buying products or goods, if possible. If Illinois products are not available, agencies are then required to purchase American-made products. Yednock’s legislative agenda includes the strong promotion of local jobs and promoting the purchase of Illinois and American-made products by state agencies. House Bill 357 passed the Illinois House of Representatives on Wednesday and now heads to the Senate for consideration.